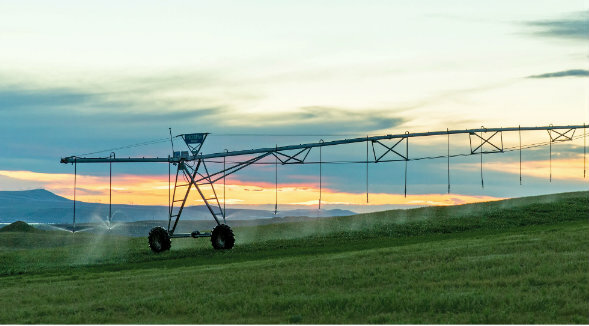 The sustainable farmland investment fund beat out all comers to acquire Weidert Farm, a 6,000-acre agricultural powerhouse in Washington’s Walla Walla Valley. “We appreciate the strong interest Weidert Farm garnered from investors and local farmers,” said Peoples Company President Steve Bruere, who oversaw the international marketing effort. 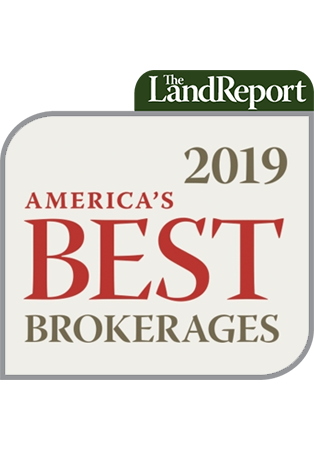 “Farmland LP’s commitment to sustainable agriculture and land management makes them an ideal buyer for this exceptional piece of property that has enormous potential.” Formed in 2009, Farmland LP seeks to add value to farmland by converting it to organic, sustainable agriculture. The company manages more than 12,500 acres in Northern California and Oregon’s Willamette Valley.